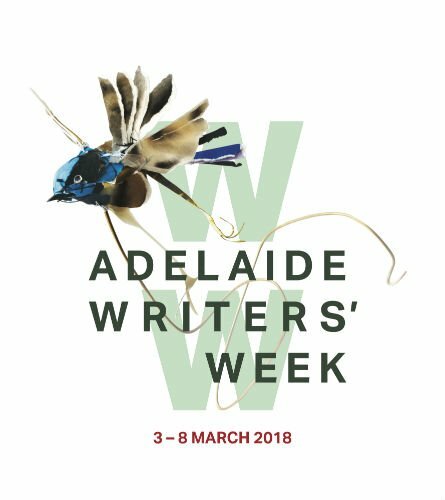 In March, I’ll be making a couple of author appearances at Adelaide Writers Week – it’s a fantastic program this year and I hope to see you there! Until then, keep an eye out for more reviews and interviews over the next few weeks. 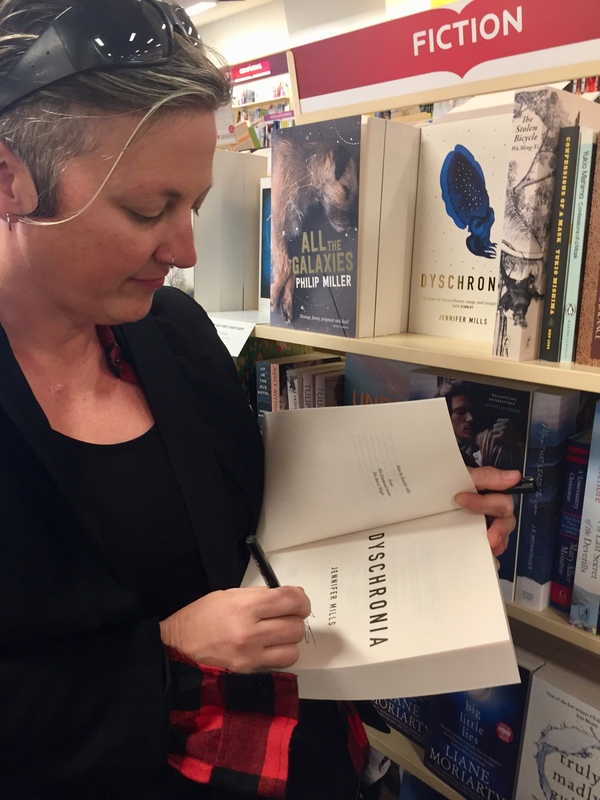 I will keep this blog updated regularly but you can also follow me on twitter if you want the latest. If you look at it for a while, then look at the book, the cover starts to move. I swear it’s not just me. This was written by jenjen. Posted on Friday, February 2, 2018, at 4:02 pm. Filed under Dyschronia. Bookmark the permalink. Follow comments here with the RSS feed. Both comments and trackbacks are currently closed.